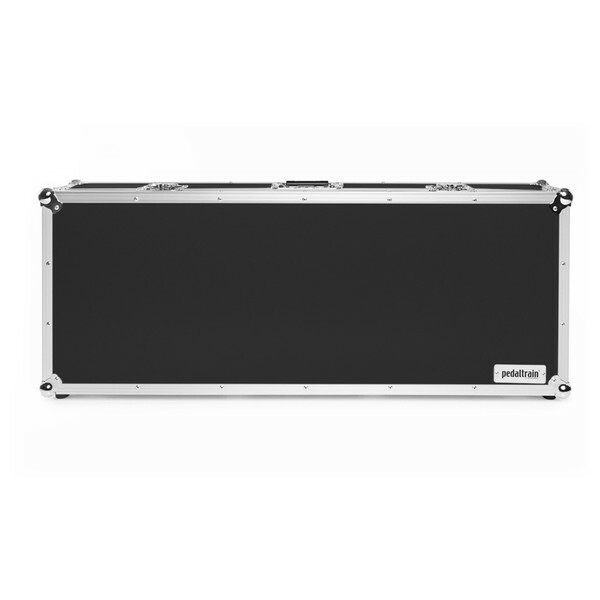 The Pedaltrain Tour Case is designed to protect your Pedaltrain Terra Pedalboard. 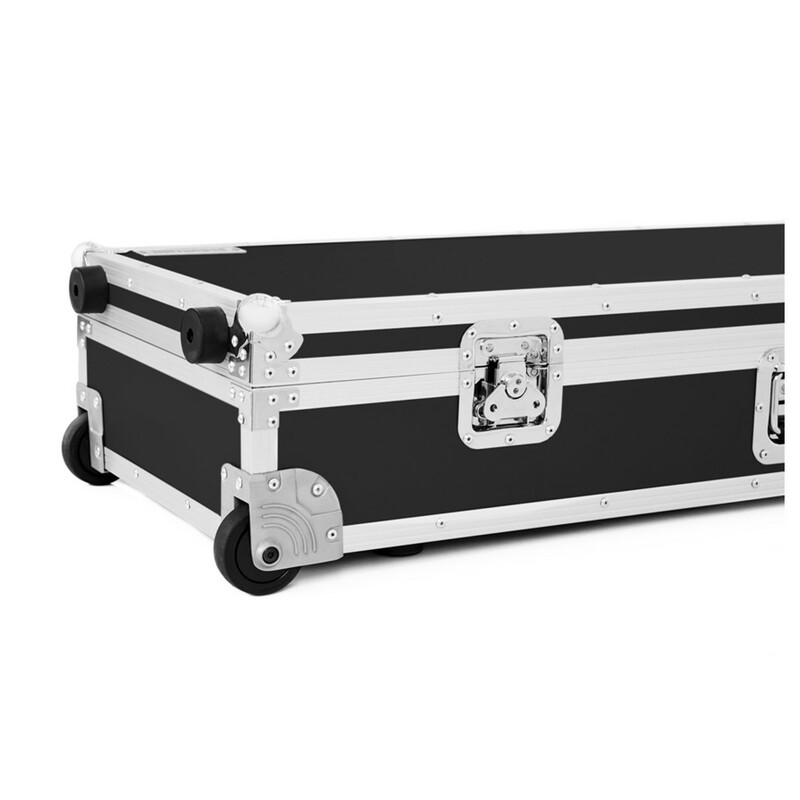 The hard case is crafted from 6mm plywood and laminate, and offers a tough case to store and transport your pedalboard. 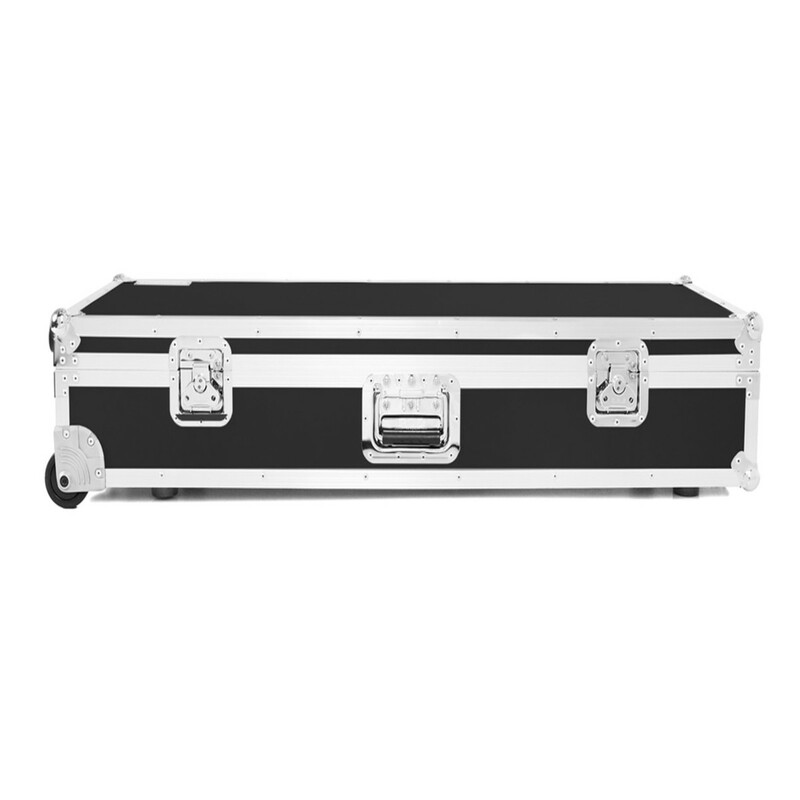 The Tour Case features two lockable latches to keep your pedalboard secure, and the lid is lined with 2 1/2" impact absorbing egg-crate-style foam for the ultimate protection. 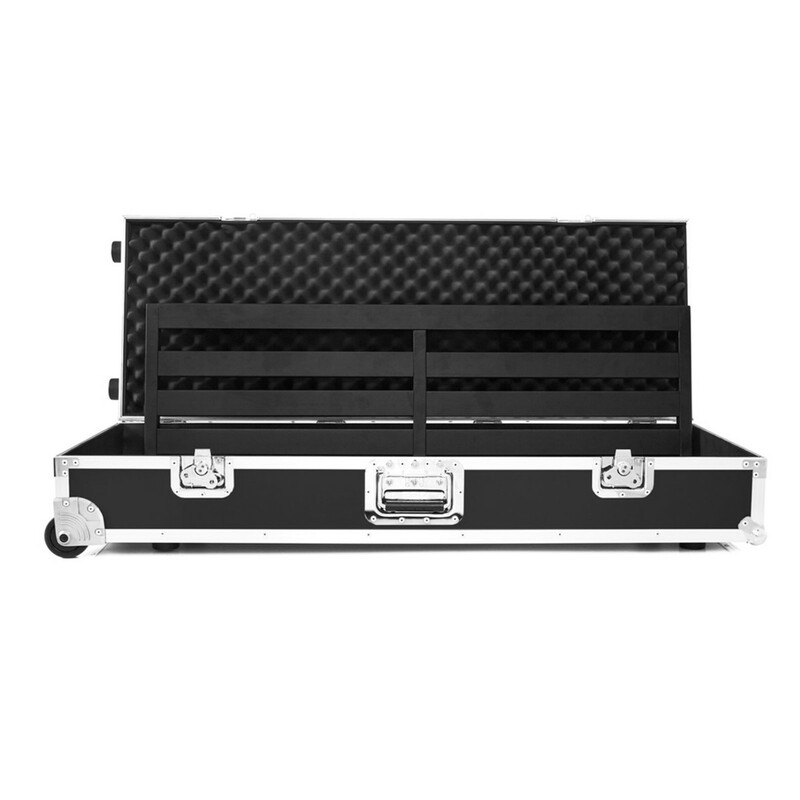 This tour case features built-in wheels which provides easy transportation of your Pedaltrain pedalboard. Finally, the case is finished in black with contrasting aluminium edging.